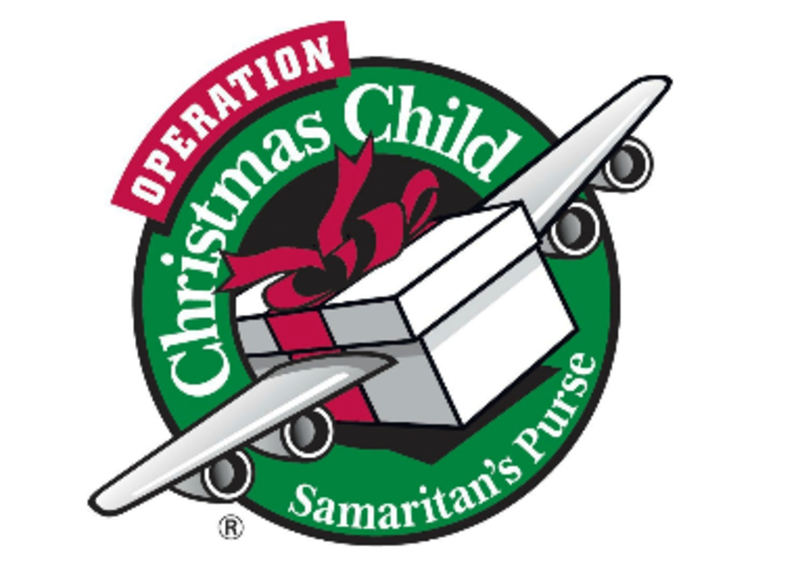 Operation Christmas Child is a project of Samaritan's Purse which provides spiritual and physical aid to hurting people around the world. During the Christmas season, children received shoeboxes filled with age-appropriate toys and gifts. Luke 10:30 best describes the basic of this ministry.